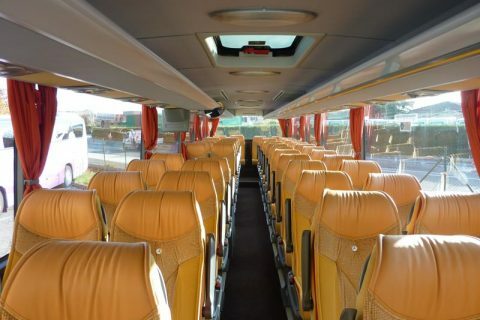 Bus rental in Paris Charles de Gaulle airport (CDG airport). 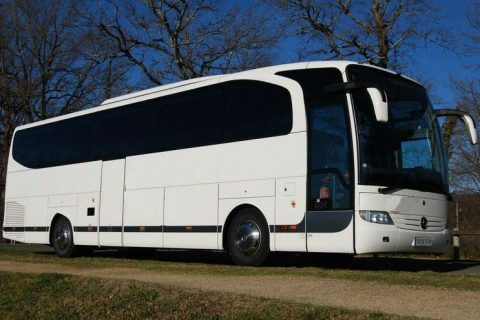 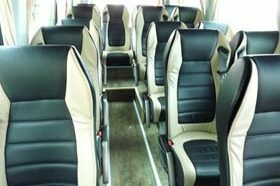 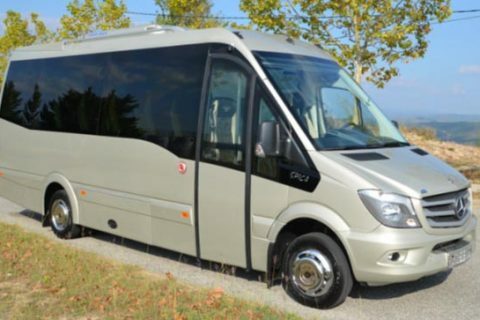 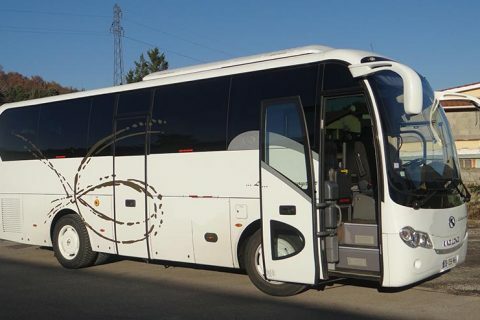 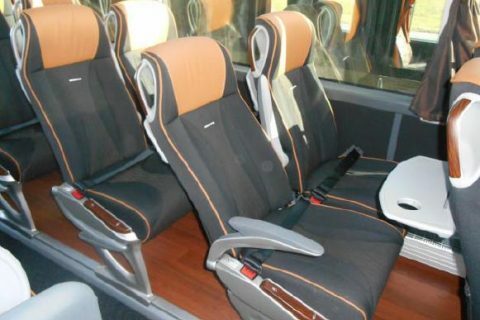 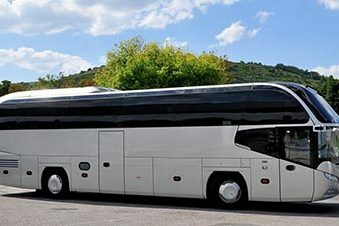 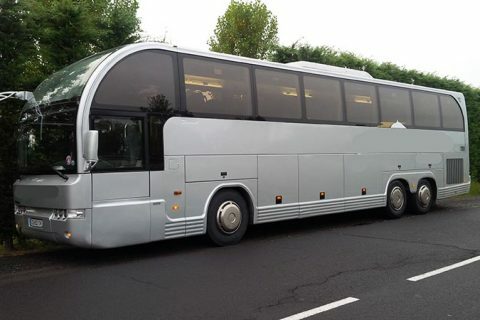 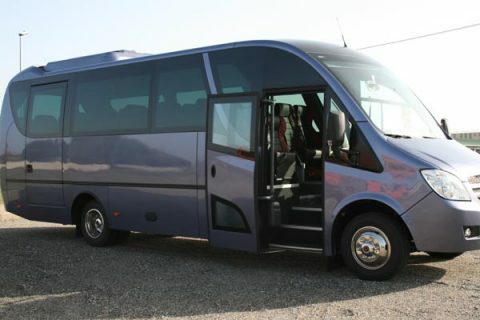 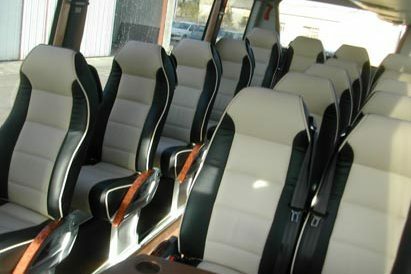 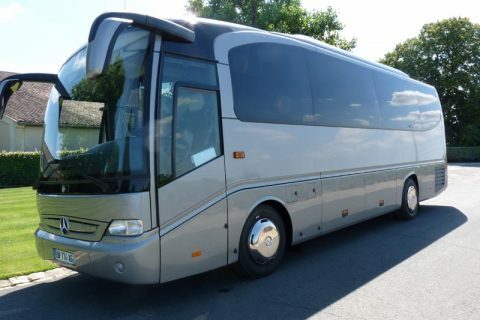 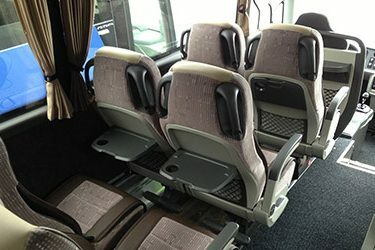 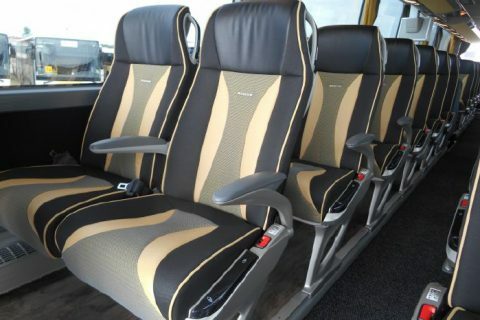 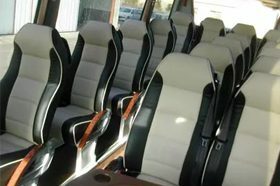 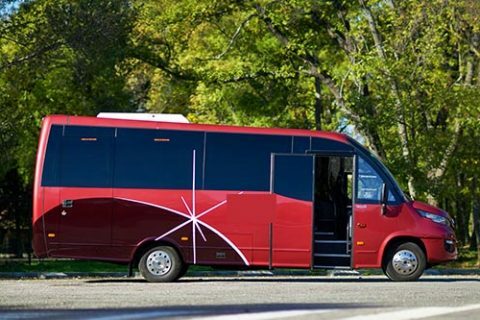 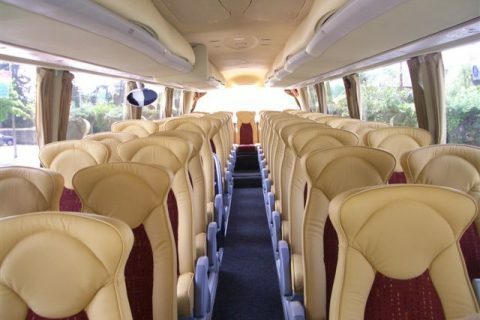 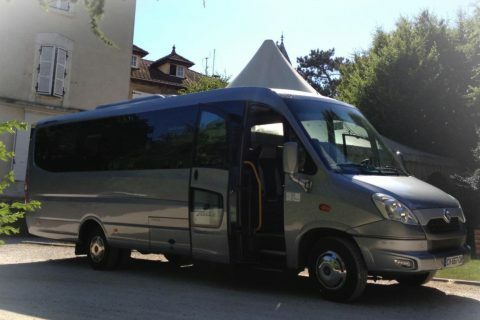 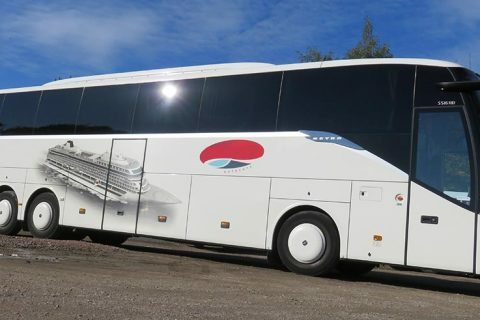 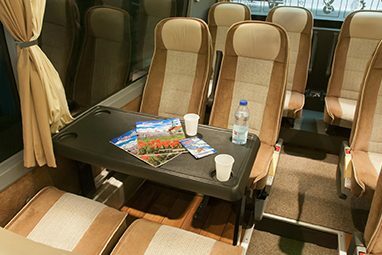 We also hire coaches in Orly airport and Beauvais airport. 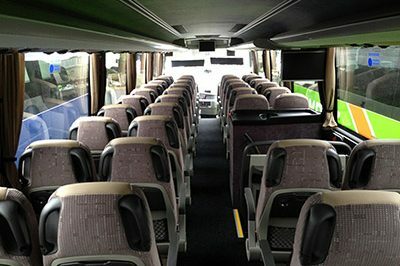 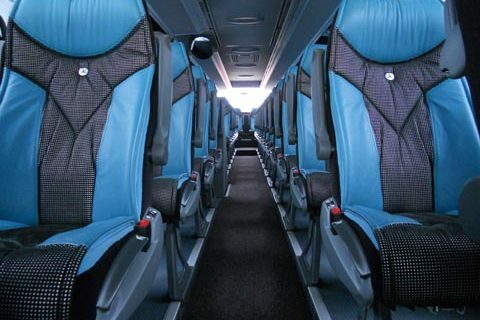 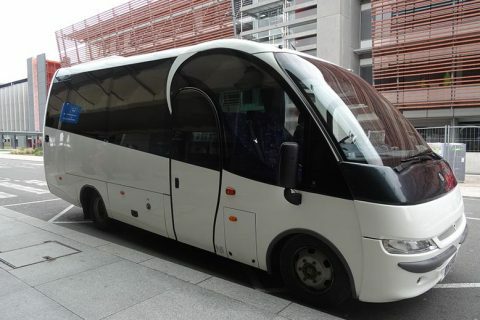 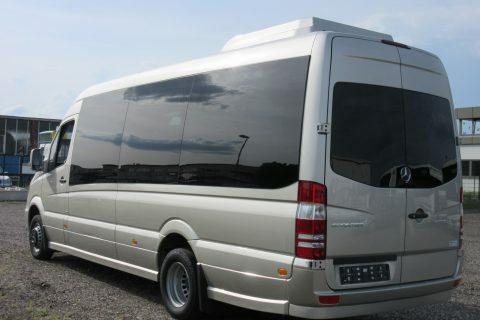 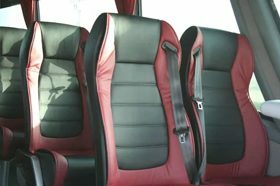 We work with local coach companies located in Roissy CDG airport area. 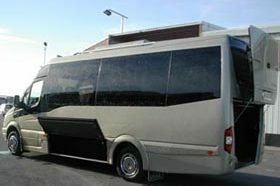 We offer transport for business and tourism, school and adult groups, families or sport groups. 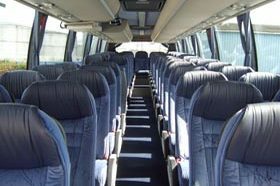 We also operate from/to the railway stations and the sea or ferry ports.